Despite the success of smartphone based shopping in the country, there are still a number of hurdles to overcome. According to a recent mobile commerce report that was published under the title “WebShoppers”, by the e-Bit consultancy firm, the number of people in Brazil who are using their smartphones for online shopping purposes has increased by 84.2 percent within the last 12 months. In June of this year, m-commerce represented 7 percent of the total transactions occurring online. When compared to the figure at the same time last year, which was only 3.8 percent, it is clear that mobile commerce is an area that is making rapid headway within the Brazilian marketplace. During that same period of time, the number of transactions that were actually carried out totaled 2.89 million. This brought in $497 million, said the report. Among the top performing segments over mobile shopping were fashion and accessories, as well as cosmetics and health products, and electronics. The report believes that if the rate of growth continues this year, mobile commerce will represent 10 percent of online shopping. Fashion and accessories made up 18 percent of all of the m-commerce sales. This was followed by the cosmetics and health products category which brought in 16 percent of the sales over smartphones and tablets. Eleven percent went to the sales of electronics products. The report predicts that online outlets in Brazil will have served 63 million unique customers by the close of 2014. Comparatively speaking, while the e-Bit prediction is that mcommerce will represent 10 percent of the total of online sales in Brazil, in the United States, that figure is expected to by 29 percent, according to Forrester Research. 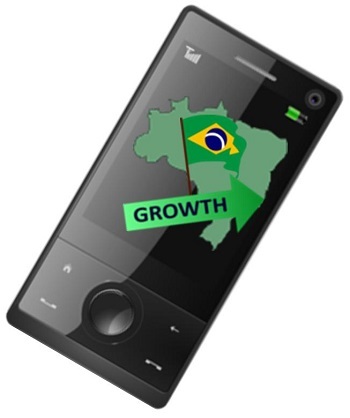 Though the growth of mobile commerce is quite strong in Brazil, the report has identified a number of barriers that have stopped it from keeping up with certain other markets, such as the United States. 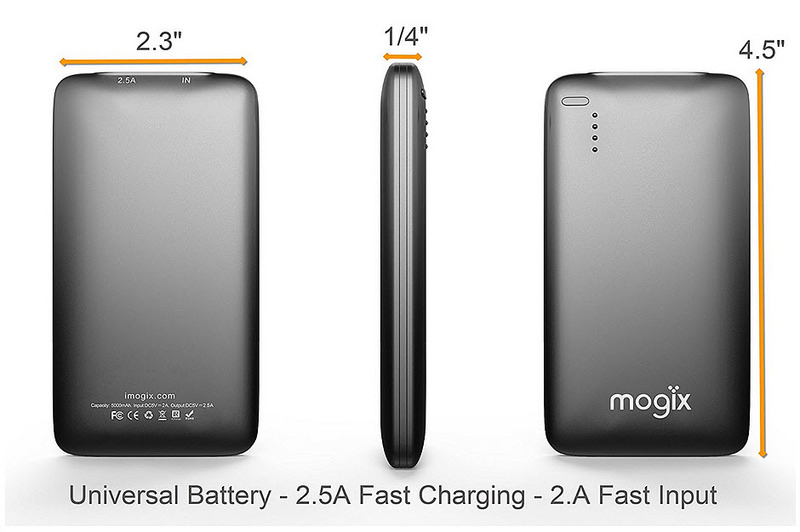 This includes the low penetration of residential WiFi, as well as the issues with 3G coverage. The e-Bit report identified those struggles as the main problems standing in the way of the true success of the channel. The video streaming service saw a tremendous increase in its smartphone and tablet based revenues. Throughout the holiday shopping season, Blinkbox – a video streaming service owned by Tesco – experienced a massive increase in its mobile commerce sales, to the point that they were considerably greater than their overall online sales. The company reports that its sales through smartphones and tablets increased by a massive 674 percent. That said, including its mobile commerce sales they saw an overall year over year increase in their revenues over the same period ( November 25 through January 5) of 245 percent, when taking all channels into consideration. That said, the increase specifically over mobile devices reflects both effective marketing by the company and rapidly growing interest in these gadgets by consumers, when it comes to consuming streaming video content. 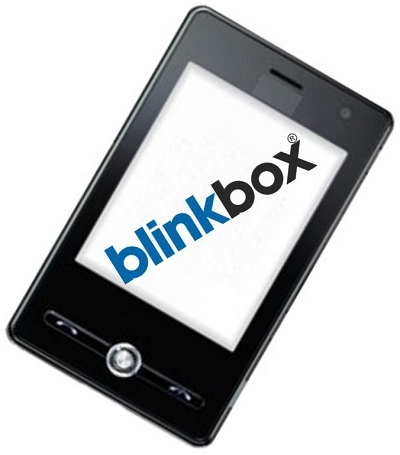 Within the mobile commerce sales category at Blinkbox, it was tablets that truly led the way. As a result of an impressive mobile marketing plan by the company, the largest growth in sales figures was by far over this channel. That said, it was tablets – including the Hudle devices from Tesco, itself – that truly produced the largest share of results. In the three months that led up to Christmas, the company managed to sell 400,000 of their own tablet devices. Those tablets are sold preloaded with the Blinkbox app. That mobile marketing strategy was certain to have played an important role not only in the number of sales that occurred over mobile devices as a whole, but particularly over tablets. Clearly it was a highly effective strategy, considering the totals that the company was able to achieve during that period. During that span of time, a very impressive 65 percent of the mobile commerce sales that came in for the Blinkbox video streaming services originated from devices other than laptop and desktop computers. This includes connected TVs, game consoles, set top boxes, and other types of connected device, in addition to tablets and smartphones, of course. This channel has clearly proven itself for the company and it will be interesting to see what direction it chooses to take in order to encourage this growth to continue.